Join the Datanauts as they explore Apache Mesos, an open-source data center OS that abstracts compute, storage, and network to make it easier for applications to share resources. 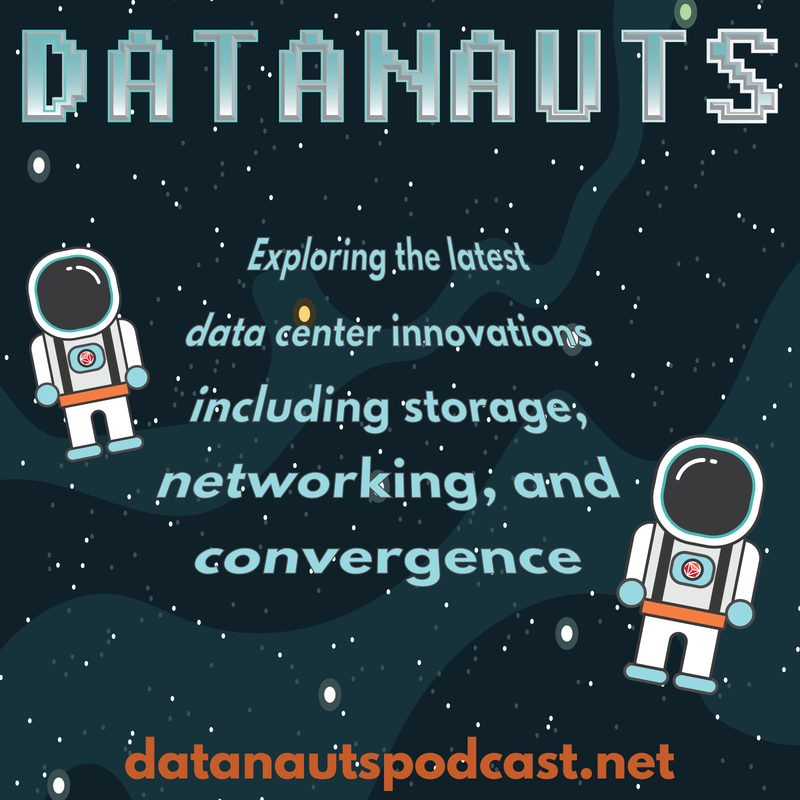 The Datanauts and Howard Marks serve up a buffet of storage topics, including the pros and cons of all-flash and hybrid arrays, the ins and outs of cloud and object storage, and what’s up with Virtual Volumes. The Datanauts explore the leaf-spine network architecture and examine how it works, how it differs from the traditional 3-tier design, and why it’s a good fit for modern data centers. The Datanauts look at how automation improves efficiency and breaks down silos. They discuss tools including Puppet, Chef, and PowerShell, and suggest how to get started with automation in your organization. Today, networks extend into hypervisors via vSwitches. Network engineers ignore vSwitches at their peril. At the same time, virtualization engineers ignore the physical network at theirs. Let’s work together to configure a vSwitch as good as it can be. In this Datanauts episode, Chris and Ethan walk through performance troubleshooting from virtualization and network perspectives, and share tips for troubleshooting across silos. While cruising in our Galaxy-class starship to another data center, we’ve hit a storage scaling issue. There’s no way to add any more performance to our antimatter storage array! The chief engineer suggests that we perform a saucer separation to decouple capacity from performance, which will allow us to scale the two requirements individually. Release the docking latches, and let’s hope this maneuver can save us! Satyam Vaghani of PernixData joins the Datanauts for this discussion of decoupled storage. New IPv4 address space is almost gone from the global market. Organizations need to introduce IPv6 into their environments to ensure uninterrupted business operations with the rest of the world. Yet, implementing IPv6 is not as simple as firing up a routing scheme. How does an organization know if it’s ready? Special guest Ed Horley joins the Datanauts in this discussion. The Datanauts journey into storage with guest Marc Farley to talk all-flash arrays, the future of Fibre Channel, the sorry state of storage management tools, and startups and incumbents to keep an eye on. Chris Wahl and Ethan Banks bust IT silos by walking through a service request at a fictional corporation. They outline the steps required from network and server domains, providing context to help each group understand what the other is trying to accomplish. The result? A more effective team.